Chase soon realizes that there is more to the haunted-looking brunette than he could have possibly imagined; she makes him want to risk a second chance at love. 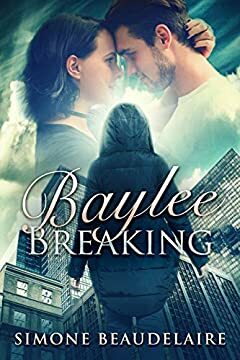 But can faith restore what betrayal has shattered, or will new threats leave Chase and Baylee more broken than when they began? ????? - "Simone Beaudelaire writes perfectly flawed characters, making her romances powerful and relatable." ????? - "This beautifully written tale is a testament to how some seeming falls from grace are really blessings in disguise." ????? - "This is a book about second chances and finding happiness... simply amazing."